Who Is Powersync Energy Solutions? 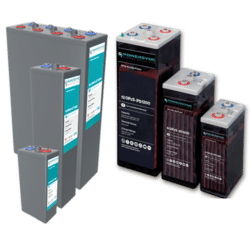 POWERSYNC Energy Solutions, LLC is a US based, family owned solutions-oriented engineering company that designs and builds reliable advanced batteries, renewable energy products, and energy storage systems. Our mission is to lead the renewable energy industry by understanding and tackling the issues that dominate the development of renewable, sustainable, and affordable energy products. POWERSYNC offers everything modern OEM’s, distributors, and integrators need to ensure that they have a complete renewable energy solution. 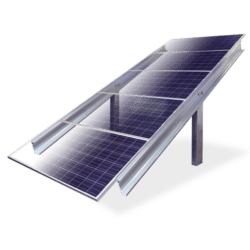 Whether it is a Tier 1 500W Mono PV module or an advanced Lithium Iron Phosphate LiFePO4 Energy Storage System (ESS), we have the engineering expertise, rigorous QA process, manufacturing scalability, and ISO certification to support your project or client throughout the entire process of design, development, and deployment. Our technical staff consists of experienced energy storage system consultants who apply the best practices and proven methods. Our professionals can lead you through the logical processes to design and build powerful efficient renewable energy storage solutions and will help determine the optimum solar PV system size for your project. 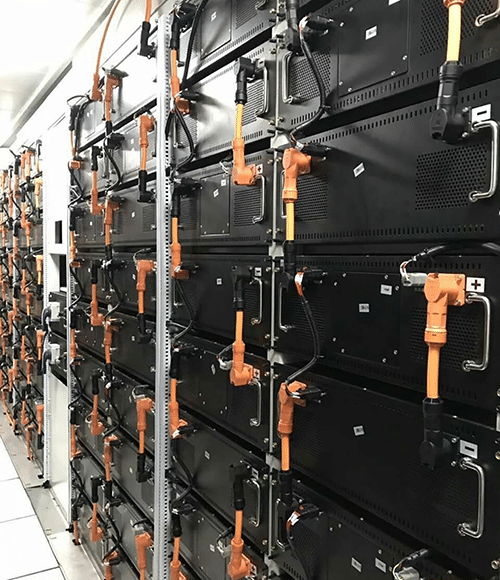 When designing and energy storage system, we work together with you to achieve your goals whether it be a grid tie or off grid ESS, a 100% reduction in grid electricity consumption, or if your project is simply designed at demand shaving. For renewable energy projects incorporating POWERSYNC ESS or PV systems, take advantage our project financing services which allows clients to immediately get started on their path to energy savings. Allow us to help you to design and build your system for your renewable energy project.